Small businesses look for new ways to cut costs. They depend on crowdsourcing sites for completion of many works at a low cost. Right from designing to image creation and software testing to even brainstorming, crowdsourcing covers all fields of works. It would be interesting to know which of these are the best dependable crowdsourcing sites for small business. Most startups are known for their zero-hierarchy work culture. They are also known for their passionate approach to customer service and an exceptionally high level of energy. Change seems to be the name of the game for such new businesses and startups. But there’s one thing that most startups and small businesses are obsessed with. That’s cost-reduction. But for a startup, cost reduction is easier said than done. This is where crowdsourcing comes to the rescue of startups and small businesses. This model allows businesses to drive growth and success at low to zero costs. Quite obviously, a large number of small businesses and startups turn to crowdsourcing when looking for affordable and quick solutions to their problems. Increasing number of small businesses are using crowdsourcing sites. According to a report mentioned by forbes.com, 85% of the 2014 Best Global Brands used crowdsourcing during last ten years.Right from naming the brand to low cost graphic design solutions to software and usability testing and data cleansing and entry to business innovations, crowdsourcing is spread over a wide spectrum. Given the staggering popularity of crowdsourcing model, the world of web is now replete with hundreds and thousands of such platforms. In fact, almost every field of business today can find out a site entirely dedicated to the cause of providing solutions to them. But the sheer multiplicity of such platforms can create a problem of plenty for anyone. Just as you google for an opinion or solution to issues relevant to your organization, dozens of crowdsourcing sites line up. This creates confusion, especially for those who look for the best amongst the lot. Is your organization looking for cost-effective graphic designs? Well, Designhill has established itself as creditable marketplace place for creating cost-effective design solutions in varied categories. This platform is popular with small businesses and startups that depend on design crowdsourcing sites to cut their design related costs. Seen as the best alternative to 99designs, businesses can benefit from a wide range of features from Designhill when they seek customized design solutions. At Designhill, you access dozens of new design ideas from as a wide pool of talented and skilled designers, both professionals and amateurs from across the world. And creative design concepts are available to you at a very low price. 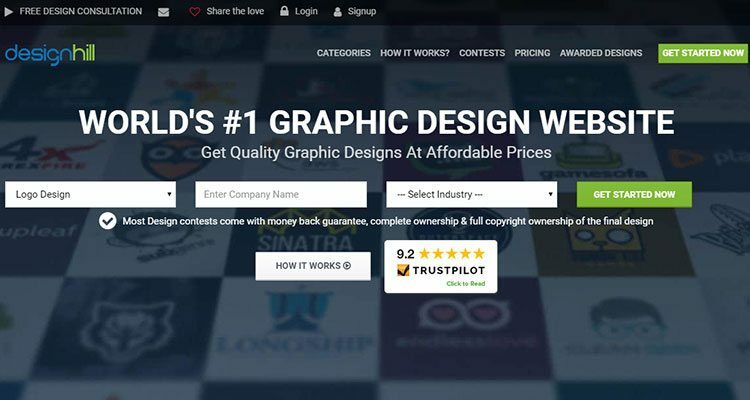 So, if you’re looking for a creative logo design, all you need to do is to launch a contest at the site and fill in your design requirements. Shortly, you will start receiving dozens of design concepts in response to your design brief. But it’s not just logos, you may choose from 40+ different design categories including business cards, stationary design, leaflets, websites, etc. Every aspect of designing as per your design brief with the site is so smooth that you would love to come back to the site next time too. There is absolutely no need for you to spend through your nose to access pictures relevant to your business. Flickr is a crowdsourcing platform that allows you access to millions of high-quality images. So, if you’re looking for pictures of celebrities, historical figures, places, footballers, symbols, icons, etc., Flickr is your destination of choice. However, it makes sense to ensure that the images you’re sourcing for your website design and other graphic designs are not copyright protected. Is redesigning of your existing products or services is the need of the hour? 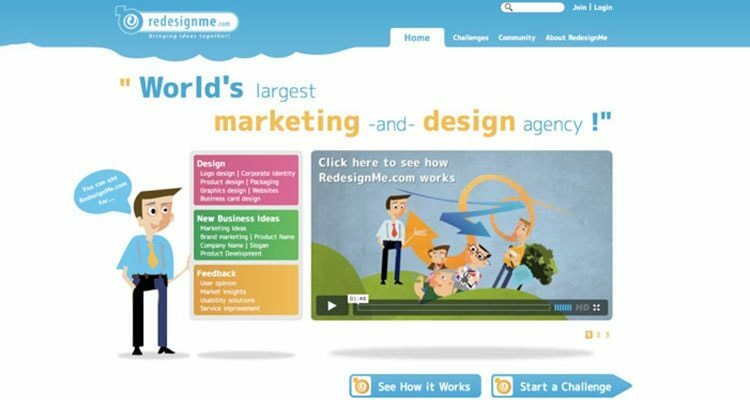 Then, take services of Redesignme, a platform dedicated to revamping web design and packaging redesign experiences for consumers. Ranking alongside the best design crowdsourcing sites, RedesignMe boasts of creative thinkers who can offer their inputs and suggestions. For a small fee, you can get expert views about your product or services that you think needs to be presented in a new style for modern users. Once the Design Critique section of the platform lists bad designs, the community is free to give their views. If you find a particular concept of redesigning interesting, you can actively launch a redesign challenge. Every business, small or big, usability testing is vital. But usability testing isn’t an easy task. This is where uTest comes to your rescue. It lets you perform online testing. This crowdsourcing site has a community of “18,000 QA professionals from 150 countries”, making it an ideal place to get your project tested. So, be it your website design, gaming, mobile app design, or services, this site will help you perform usability testing that its developers will conduct for you in a professional way. Businesses seeking different solutions for a problem from people can rely on Chaordix. This enterprise marketplace is ideal for the organizations or people who love to engage professionals or armatures alike with projects inviting their opinions. So, for example, if you have some thoughts about building brand identity, then you can invite the experts for an advice. This site is surely a one-stop solution for small and big businesses when they seek ideas from contributors. 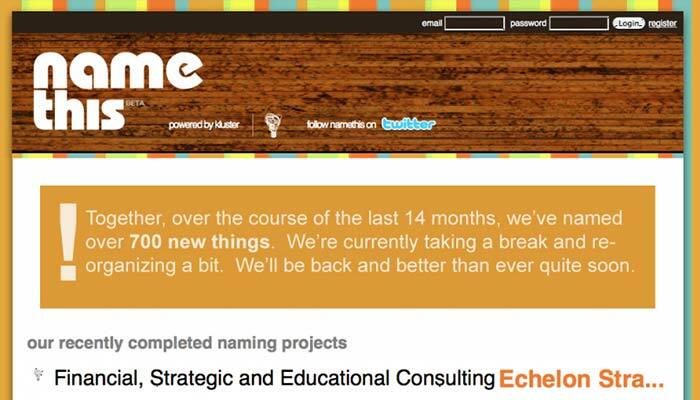 Namethis is a useful site to source a new name for your small business or startup. This site allows you to launch a naming contest for 48 hours. A vast community with the site suggests names. Then, the site lets other’s votes on those names, allowing you to see which names people like the most. You can thus arrive at a nice name for your company that you know is already loved by people. You will need to pay a nominal fee to the best three name ideas you select. Ponoko allows you access to dozens of product designers. 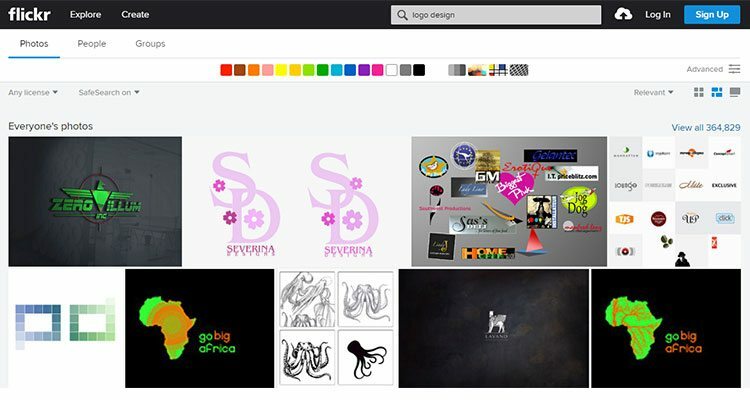 You can use this site to generate new ideas for your cd cover design and other product design. 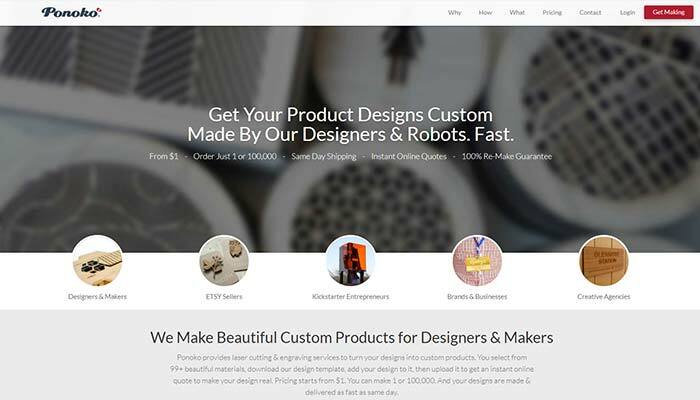 This means that you don’t have to hire expensive and expert designers to manufacture your product design as this site can do the job for you. All you need to do is to simply upload a picture and ask Ponoko’s designer community for suggestions. You can also find out as to how much it would cost to create this picture in real. 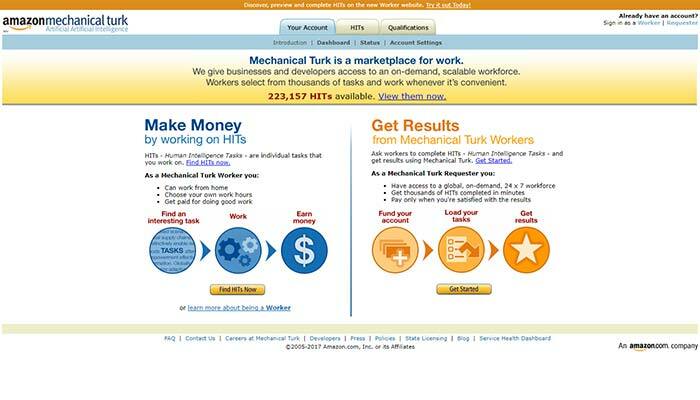 If you think that humans are still better performers than computers, then Mechanical Turk is your site. 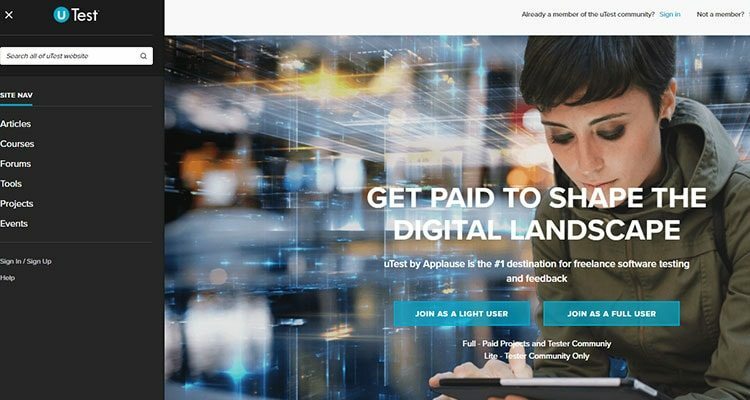 This platform has more than 50,000 ‘Human Intelligence Tasks’ readily available for freelancers who look for work. So, if are looking to write a review on anything or make a video or a merchandise design, you can get the job listed on the site. The site has more than 100,000 freelancers readily available to jump into action round the clock and do the hard work for you. Business owners always want to know about the changing needs of their consumers. They rely on surveys or expert advice to know about the new trends. 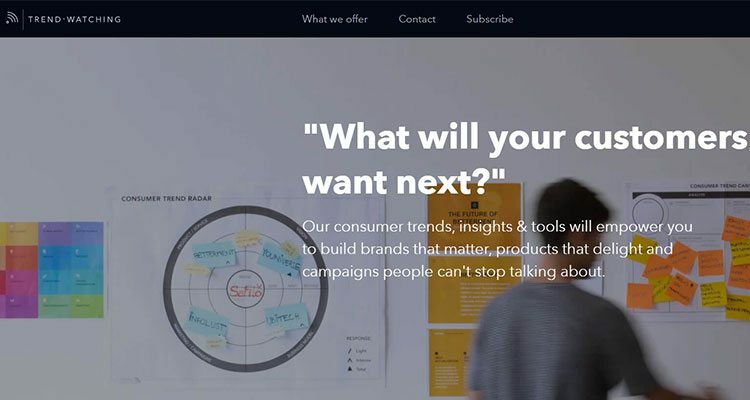 Trendwatching lets businesses know about the new trends happening in a certain business and market. This crowdsourcing site has hundreds of experts who advise the clients regarding the consumer trends. After precisely knowing about the new trends, a business can recreate its marketing and branding strategy. A business can even think of changing its logo and business card design based on the new consumer trends. Quri keeps a close watch on what the consumers are seeing in a store. Then, this site immediately alerts the analytics, who can, then, correct any problem they find. The site gives an insight to the retailers about how their products are faring in a retail store. The site also provides some guidelines regarding important in-store merchandising benchmarks. 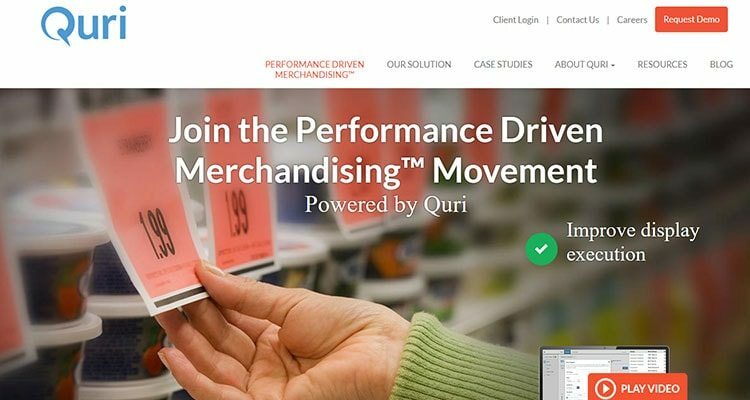 This way, retailers can improve their merchandise planning based on the data received from Quri. You may even consider a new signage design to make people see products in your store. 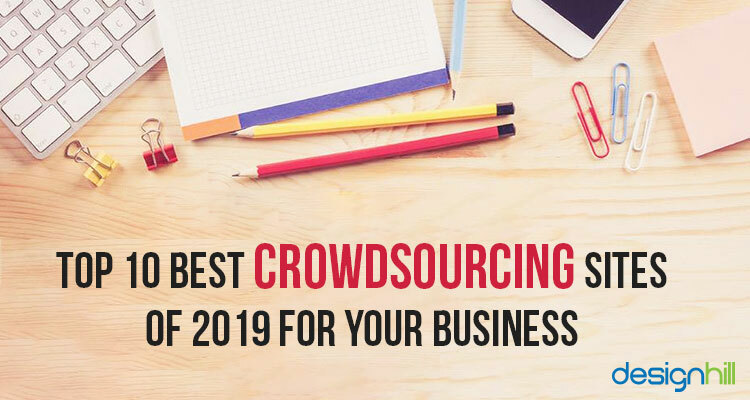 These are the top 10 crowdsourcing sites that are sure to make waves in the business circuit in the year 2019. So, if you’re at the helm of a business and are looking for everything right from a suitable name to a brilliant logo design, simply take a pick from the list and stay ahead of the curve.Have you used any of these sites? How has your experience been? Do leave your comments and let us know.